Social media is ever-changing and you need to stay ahead of the curve in order to get the most out of it. It is crucial to include social media in public relations and marketing plans. 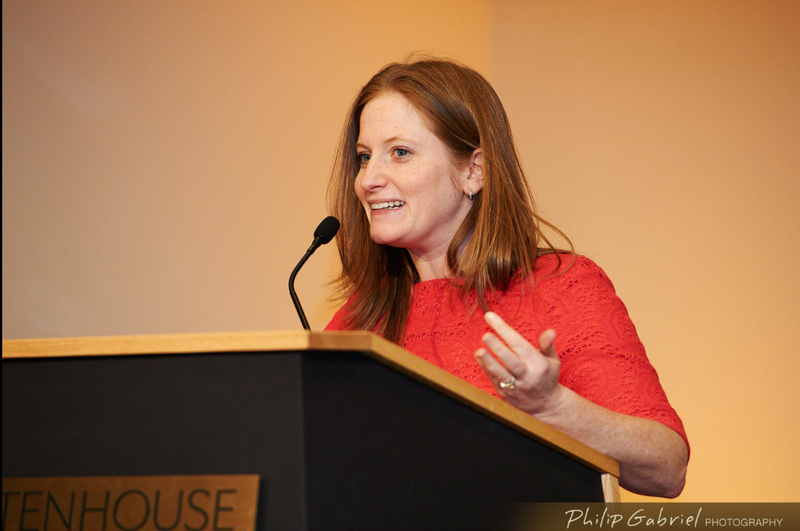 Cass Bailey, CEO of Slice Communications, presented as the keynote speaker at the recent Philadelphia Chapter meeting of NACE (National Association for Catering and Events). She explained the value of social media for the event industry in particular but the same thoughtful concepts apply across all industries. First things first, what are your goals? Once you identify your goals and your key audiences you are ready to put together a strategic social media plan. As always, relevant content is key but enhancing the reach through paid advertising on Facebook and Twitter is an area that has grown a lot in 2014. Your efforts will not be as valuable if your target audiences are not carefully selected. Be mindful of who you want to reach out to and what actions you would like them to take. An example of targeting a specific audience on Facebook that Cass used was engaged women within 50 miles of Philadelphia. There are over 50,000 individuals with the potential of being customers. Slice Communications is a successful integrated public relations and social media agency headquartered in Philly. Connect with Cass Bailey on Twitter at @Cassapedia and @SliceComm. To view Cass’s complete presentation click here. This post was written by Nina Scimenes. Nina is PPRA’s VP of Communications and Marketing Manager at Brûlée Catering. She positions the catering brand as a premier event company in the Philadelphia region by being the voice of Brûlée on social media and maintains the website content while fostering relationships with the community and the press. Nina graduated from Cabrini College with a degree in Communications and minor in Graphic Design. Follow her on Twitter: @NinaScim and @Brulee_Catering. This entry was posted in Current Events and tagged Campaigns, Digital Marketing, Events, Marketing, NACE, Philadelphia, PR, Public Relations, Social media, Speakers, Target Audience, Trends by pprablog. Bookmark the permalink.